So'Mar - Diana Yacht Design B.V. 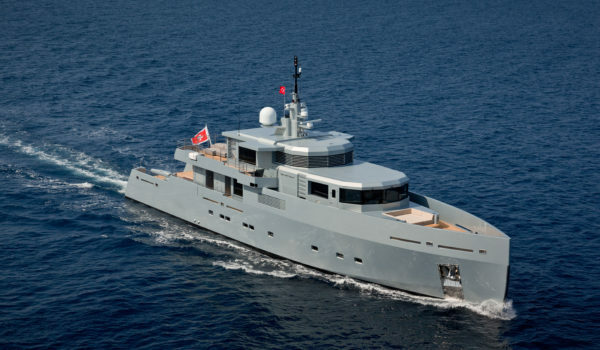 Launched in 2014 by Turkish shipyard Tansu, So’Mar was the winner of the World Superyacht Awards 2015. The in-house design department took care of the interior and exterior lines. 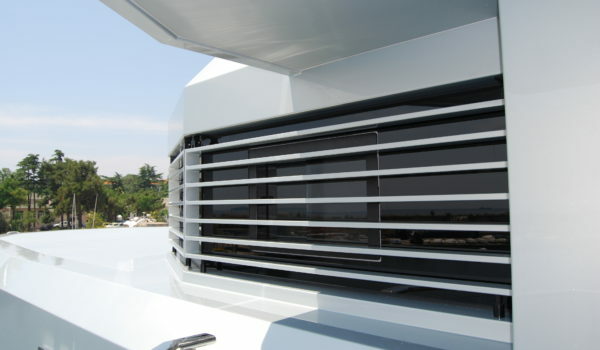 Diana Yacht Design was responsible for the naval architecture and engineering. 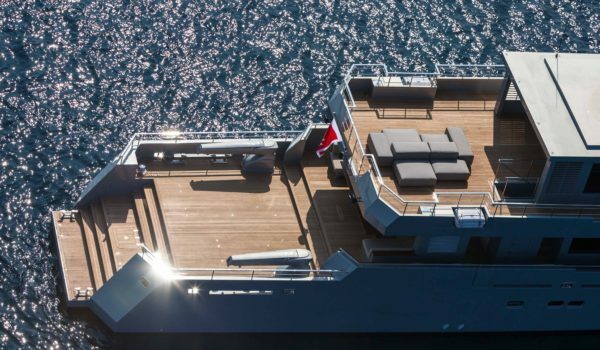 Motor yacht So’Mar has strong and sharp lines which give her a bit of a military look. Her large outdoor decks please her customers with beautiful views and offers ample areas to sit in the sun or cool down in the shade. The upper deck is completely dedicated to the owners. Large windows, spacious in and outdoor areas and a his-and-hers bathroom makes this deck a real retreat area. 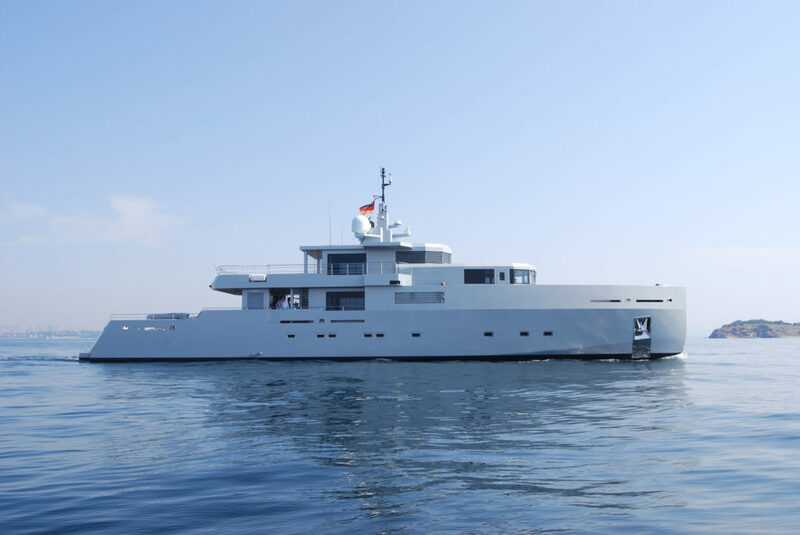 Six guests can comfortably sleep over in one VIP-cabin and two double guest cabins, each guest cabin has a private bathroom with shower, toilet and hand basin. The spacious aft deck is provided with a bar and dining area. She is also capable of carrying up to 3 crew onboard to ensure a relaxed luxury yacht experience.